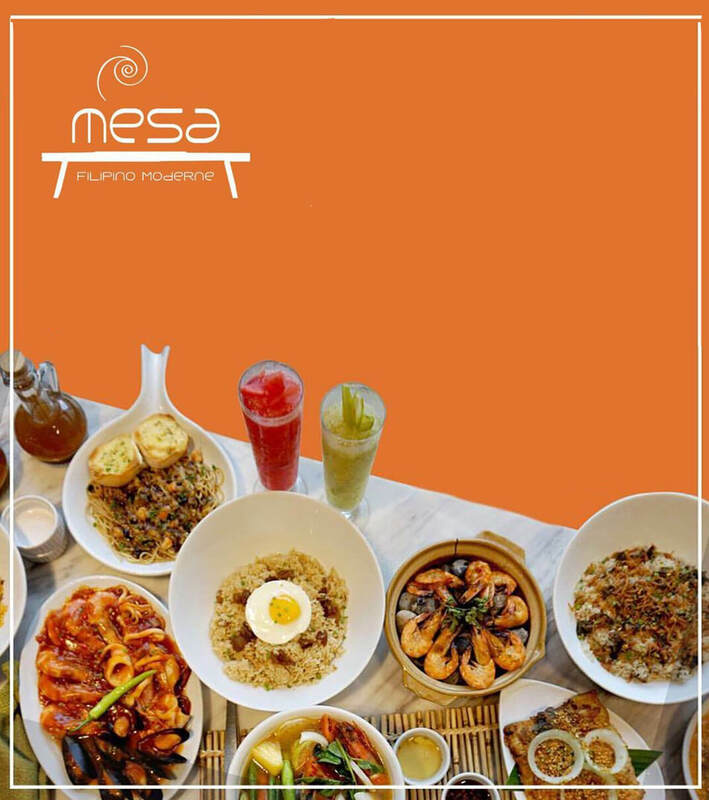 One of the top Filipino restaurants in the city! Tatler awardee as one of the Best Filipino Restaurants for three consecutive years. 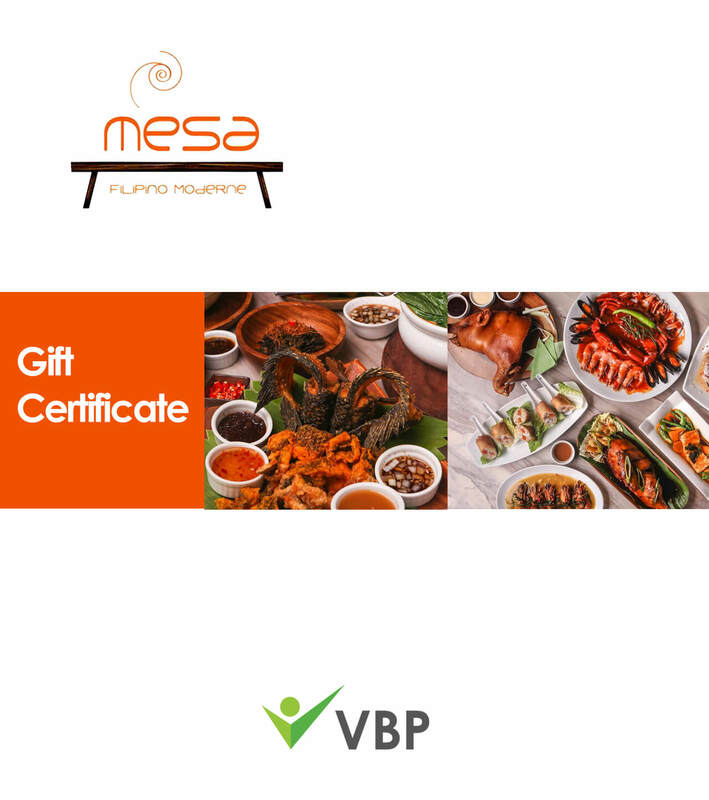 Manila’s Best Kept Secret awardee as the Best Filipino Restaurant.